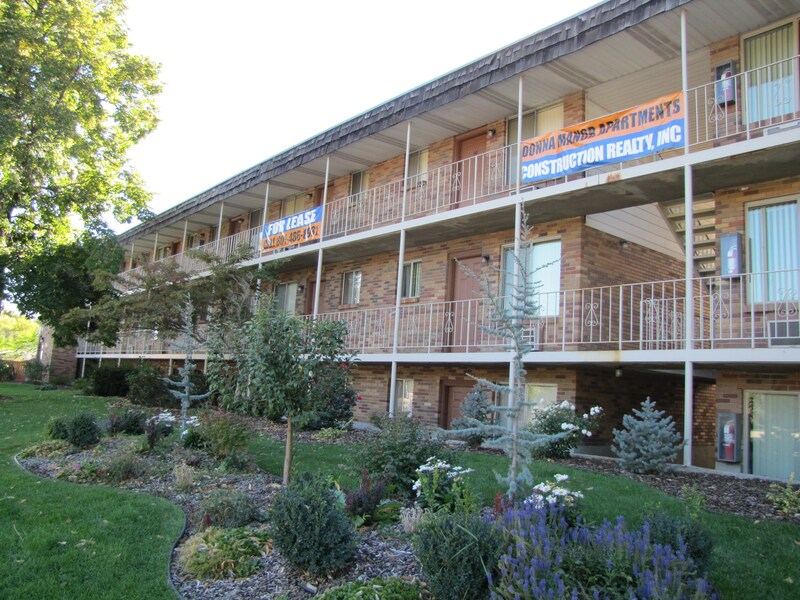 Beautiful Amenities; Ready for Mid-April Move In! You will be amazed at how much this apartment has to offer! Some of the features include plush carpet in the bedrooms, refinished counter tops, new paint, energy efficient windows a romantic fireplace and covered parking at no additional charge. We have a beautiful swimming pool and BRAND NEW hot tub onsite along with our fitness room. 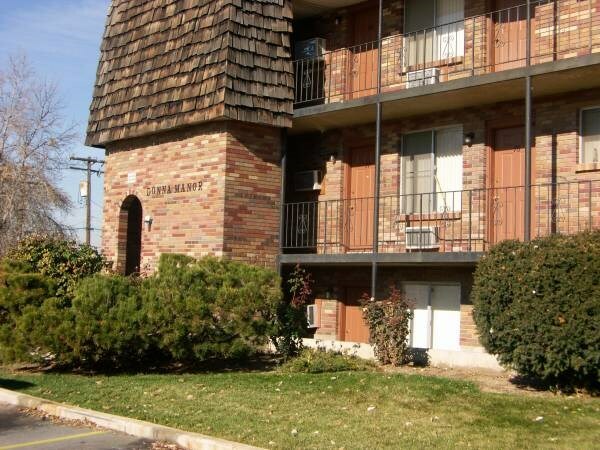 Laundry facilities, plenty of off street parking and an amazing maintenance and management team complete the package! Come see us today, so we can help make Donna Manor your new home! Qualification is based on credit, rental history, criminal background and income. Cats and some breeds of dogs under 40 lbs are allowed. Additional deposit required. Contact office for more details. Pictures in this ad are of a similar apartment. PRICES AND SPECIALS SUBJECT TO CHANGE WITHOUT NOTICE. Outside only, at least 25 feet from the building.